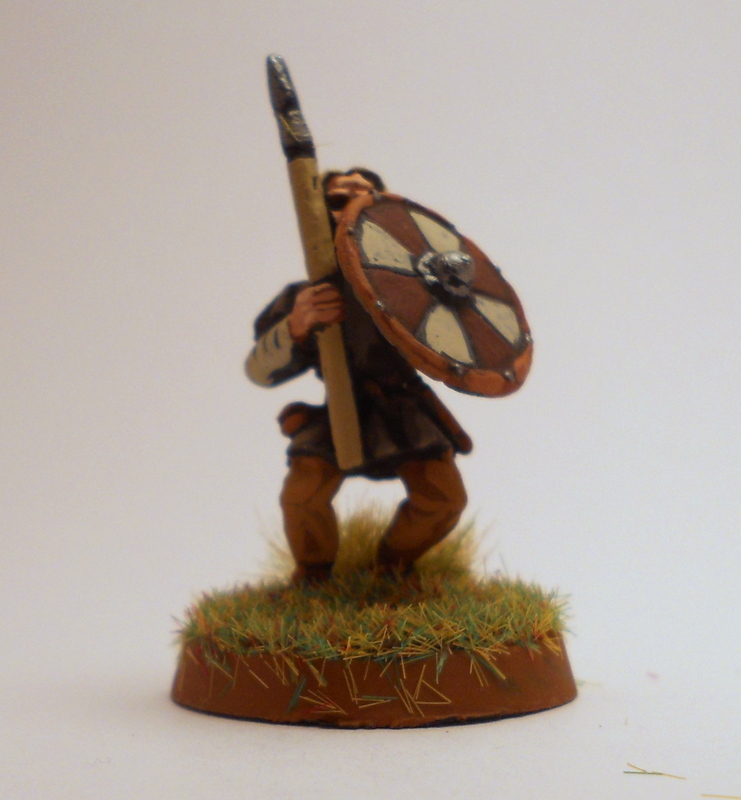 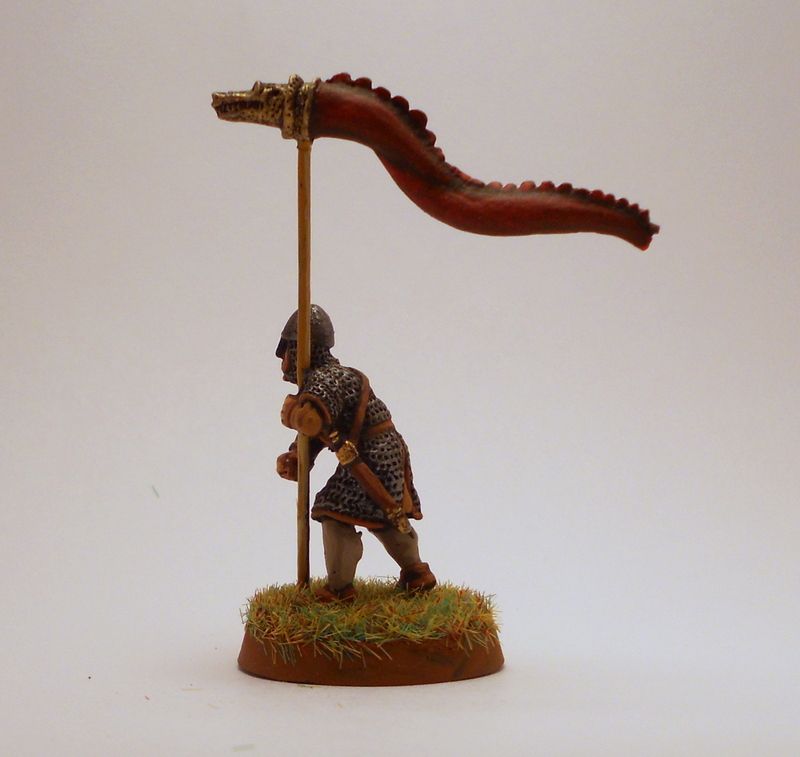 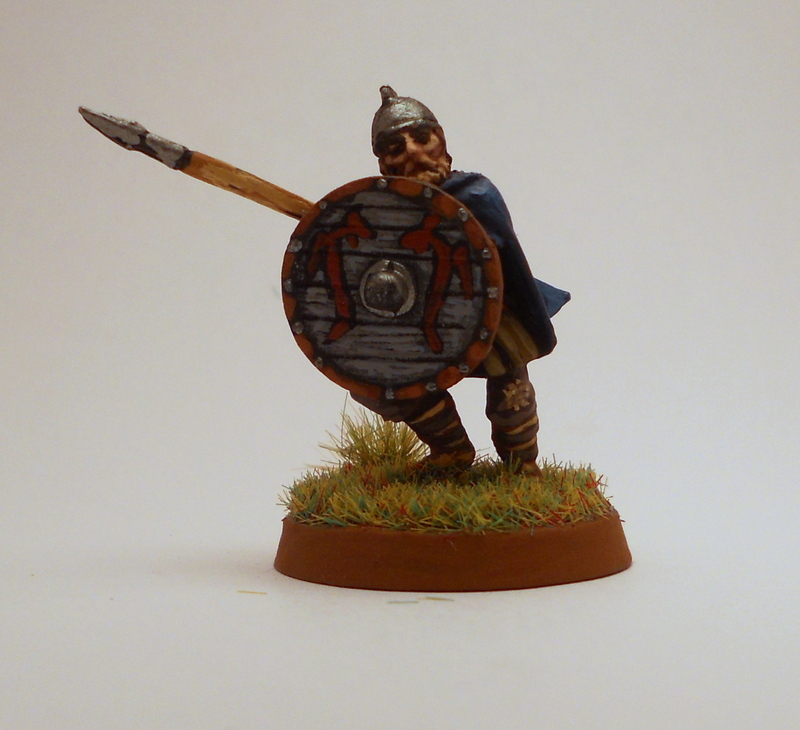 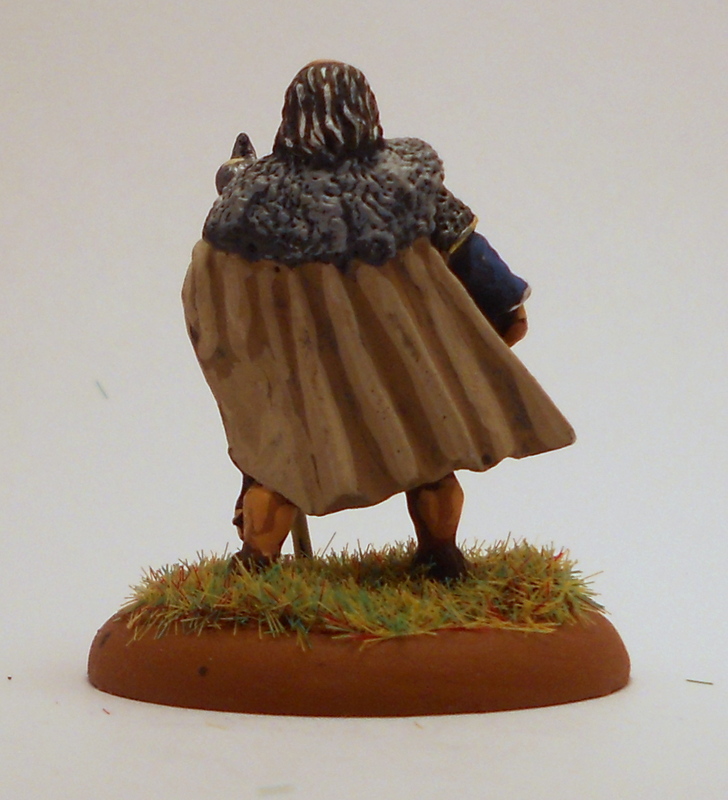 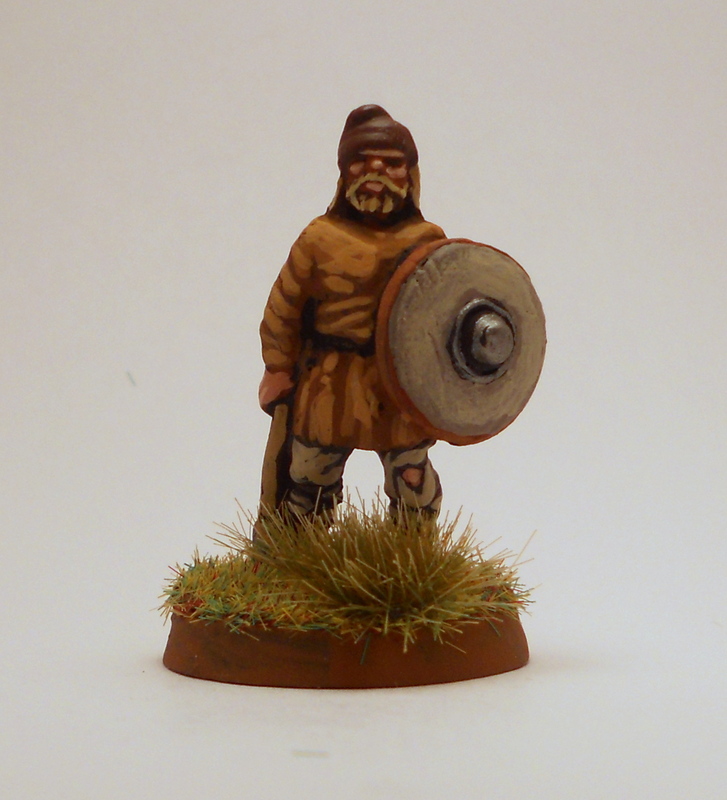 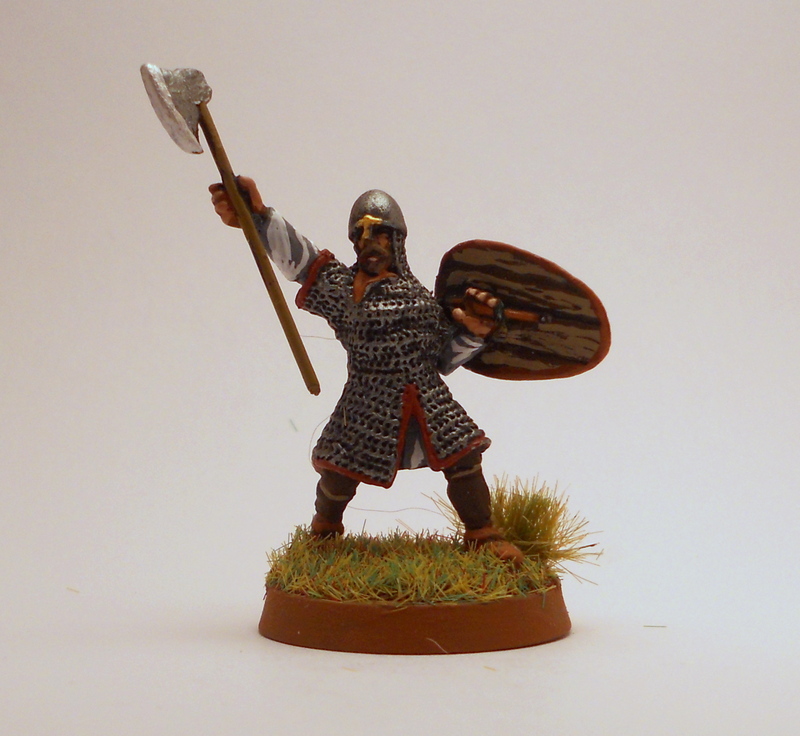 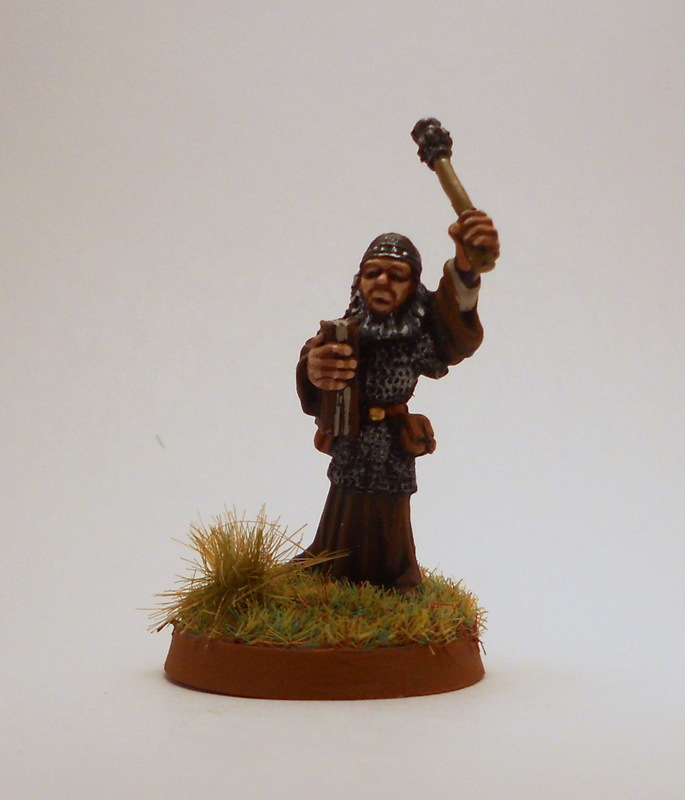 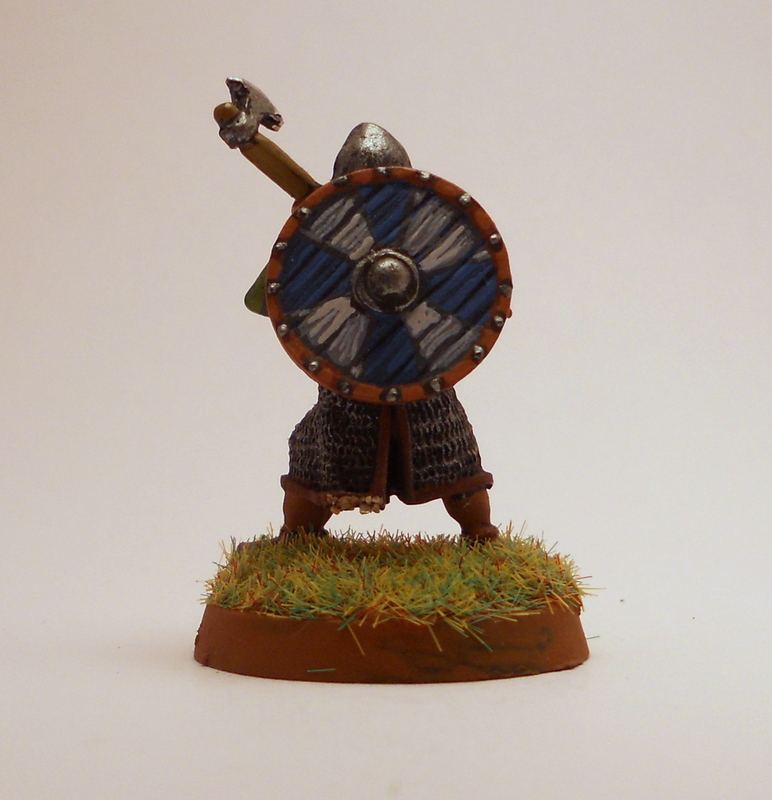 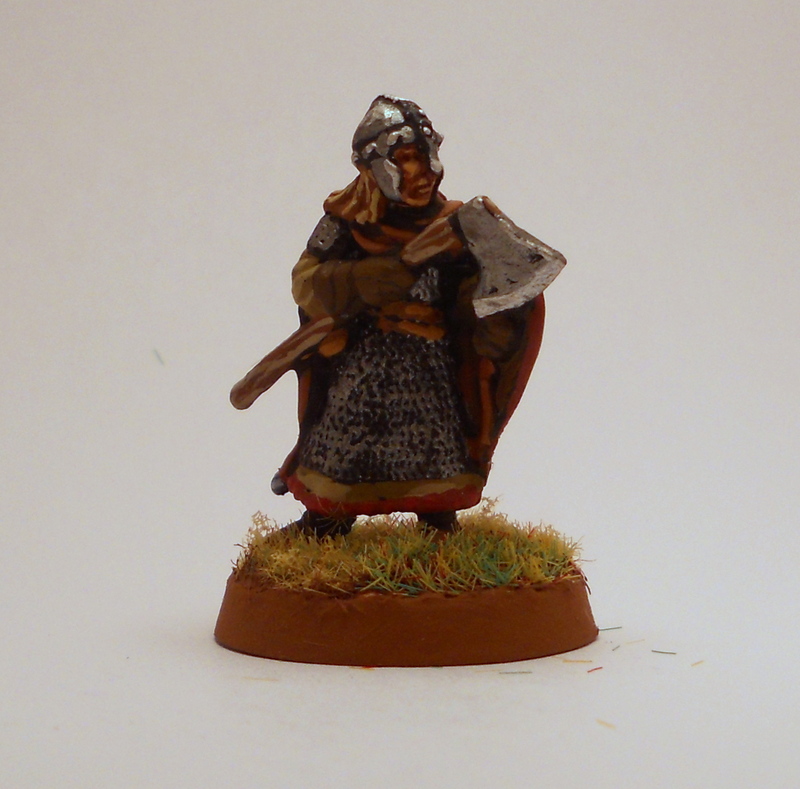 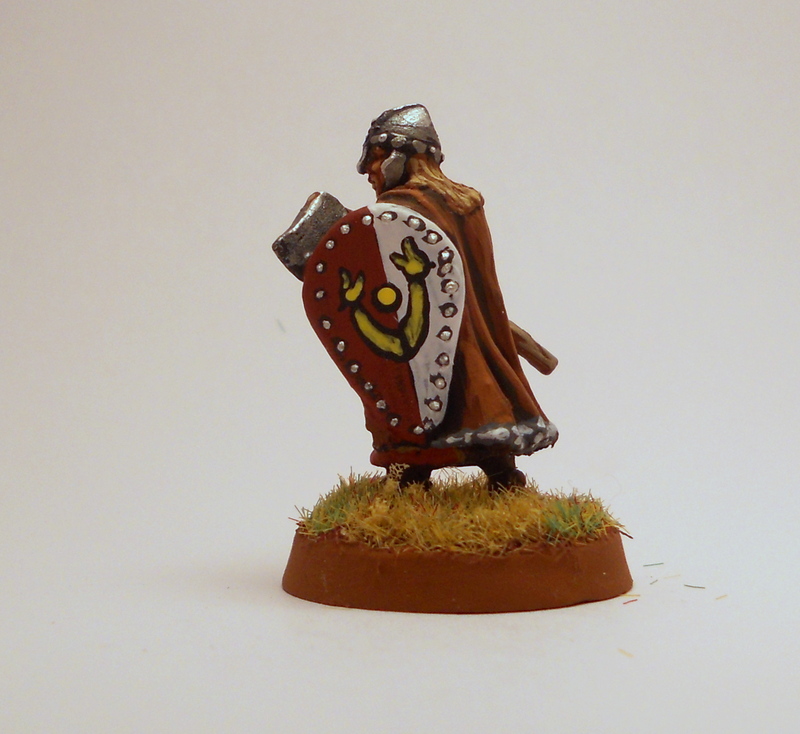 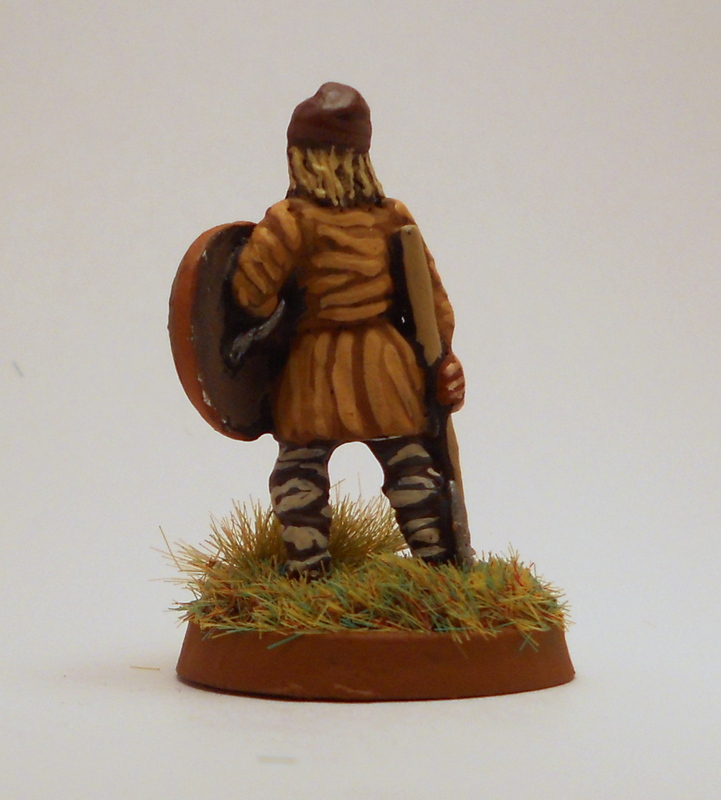 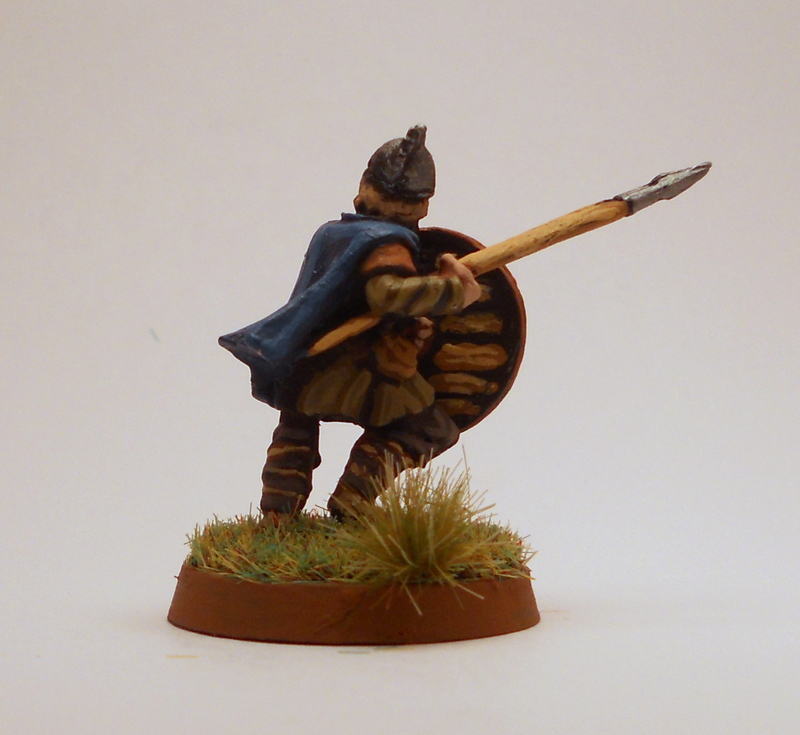 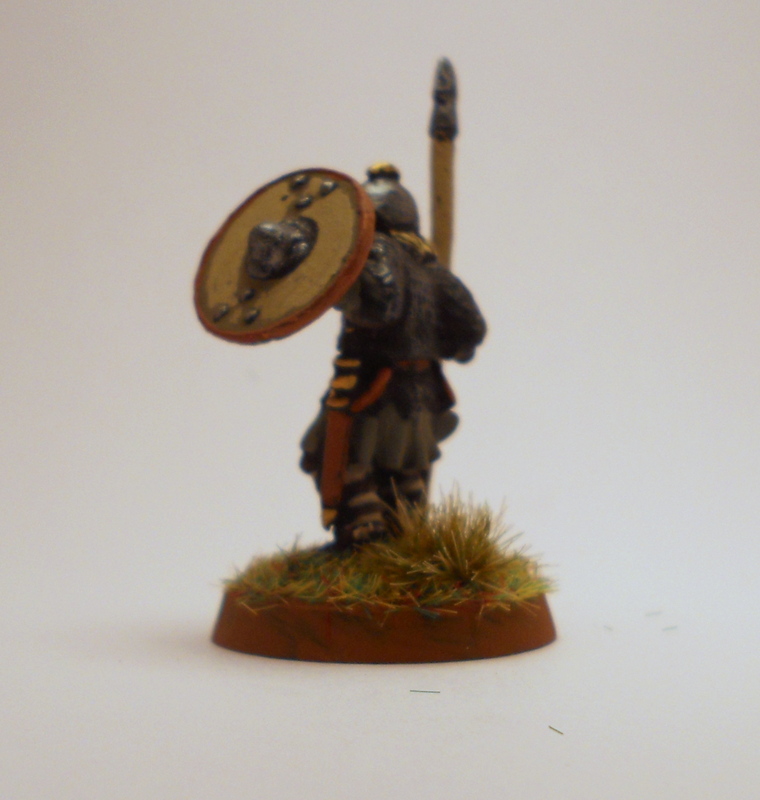 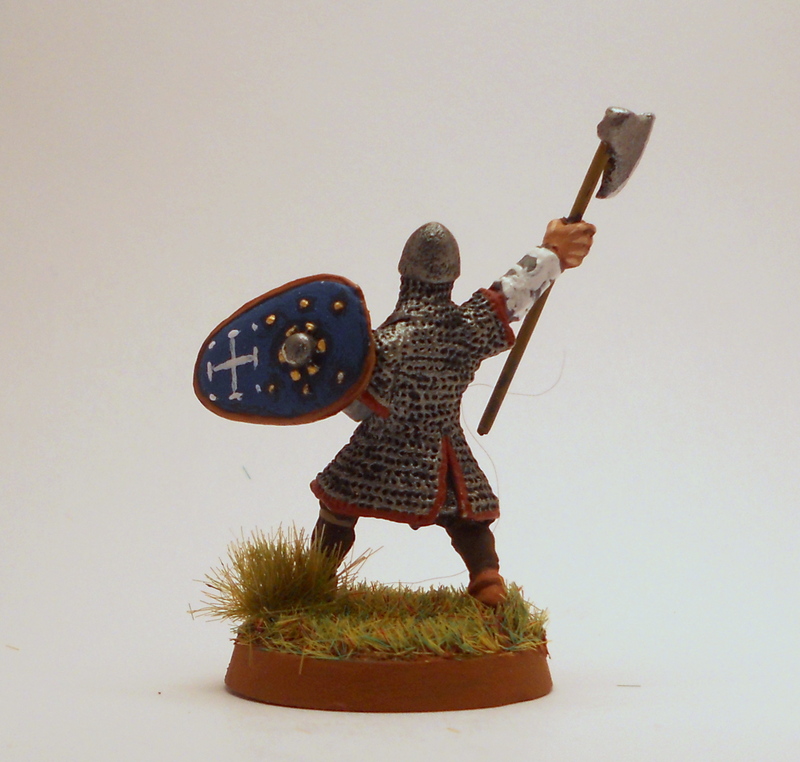 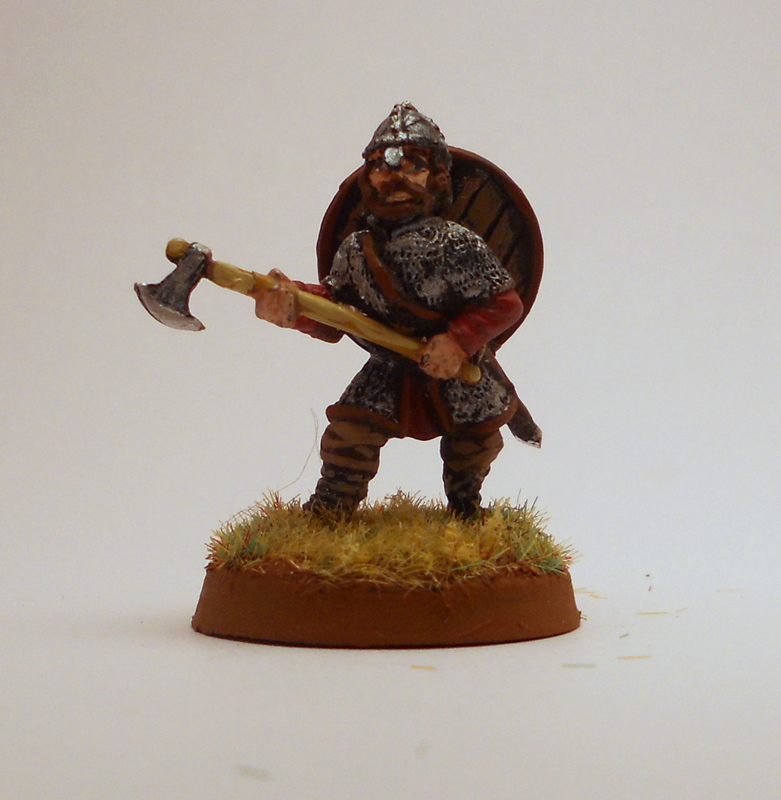 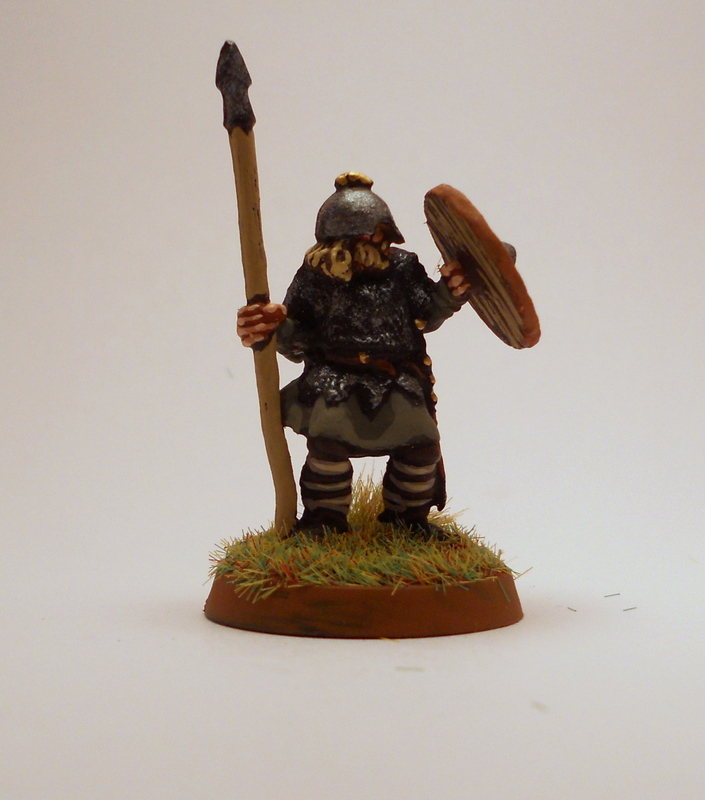 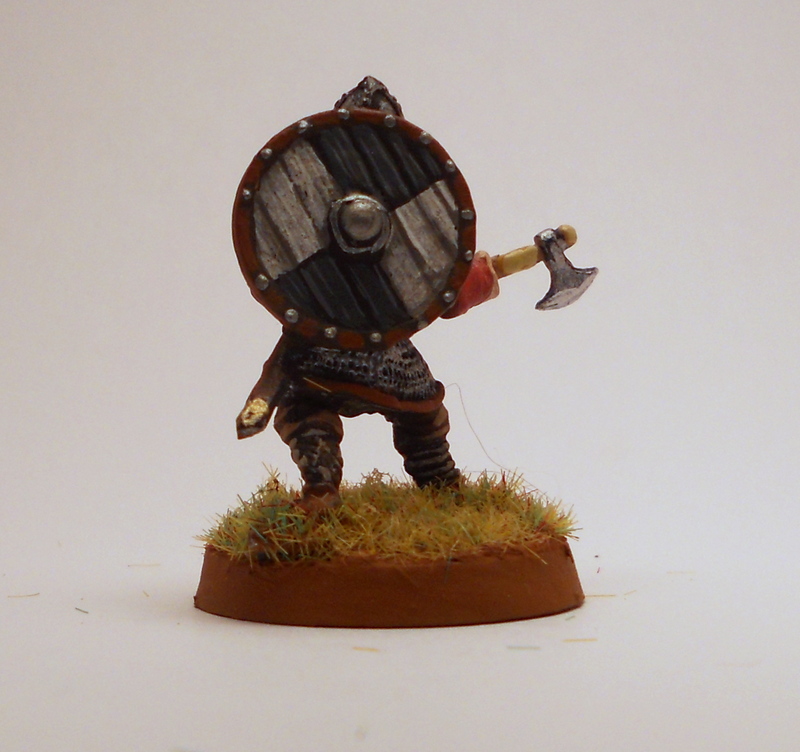 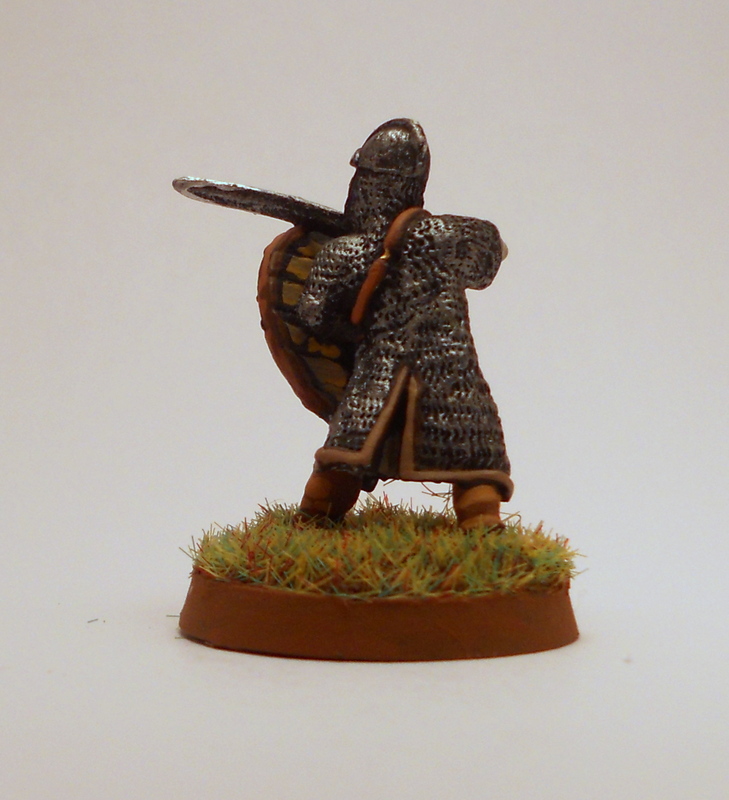 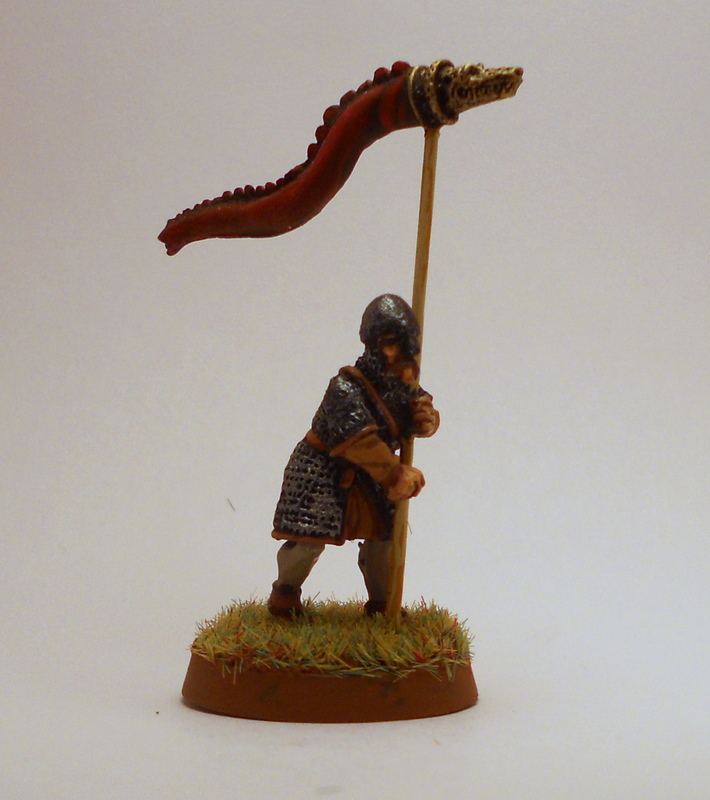 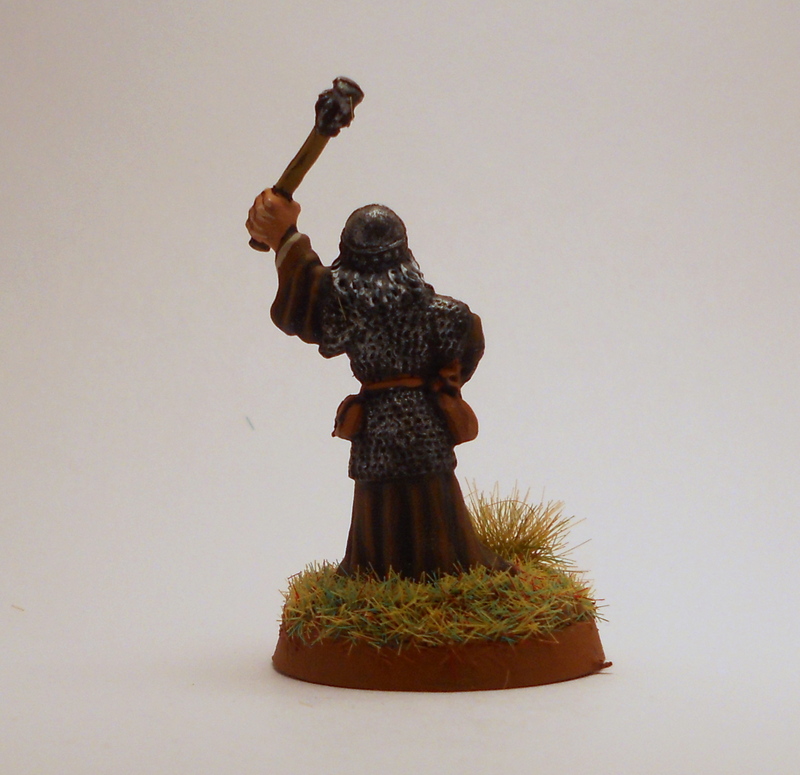 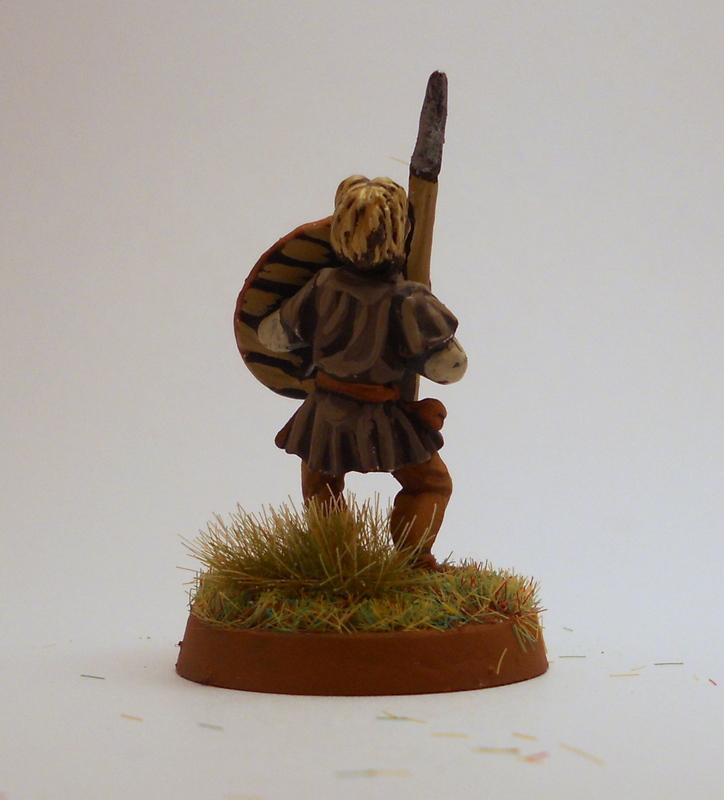 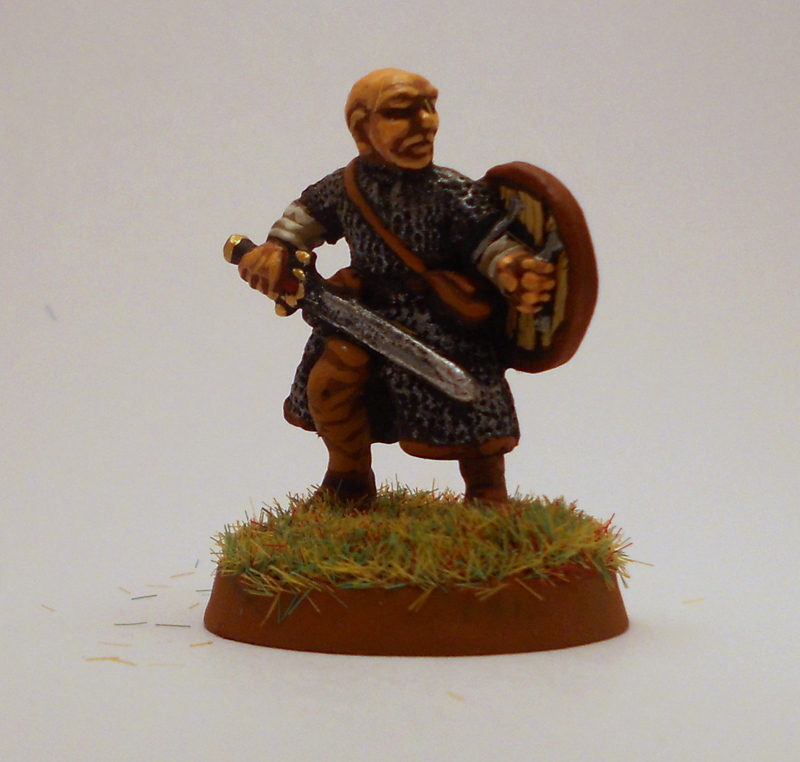 A few months ago, I heard about a new set of wargame rules called Saga, set in the Dark Ages. 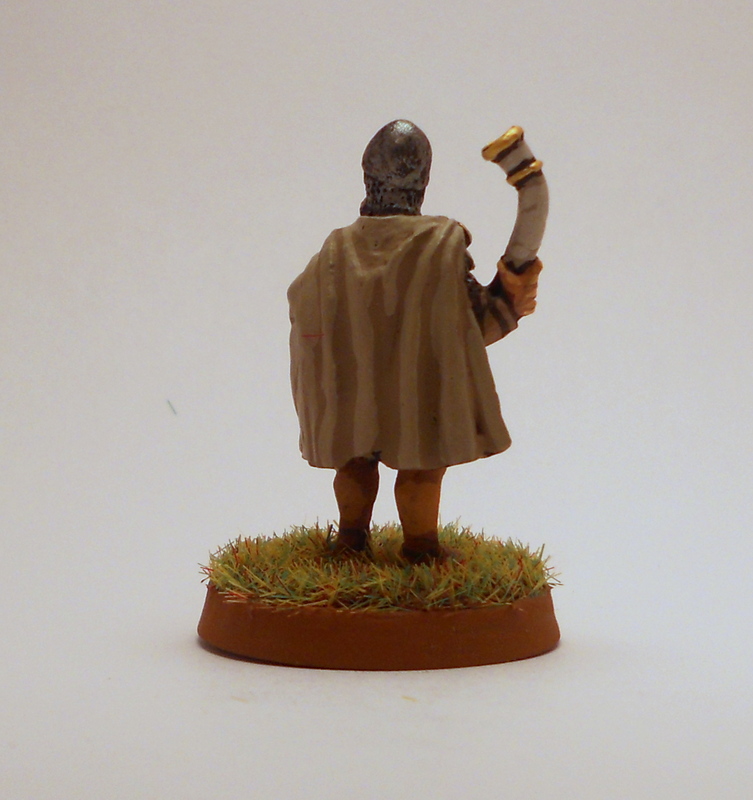 Unfortunately for me, Saga was sold out everywhere I looked, but it did give me a good excuse to haul out some of my Dark Age figures from the lead pile and paint them in anticipation. 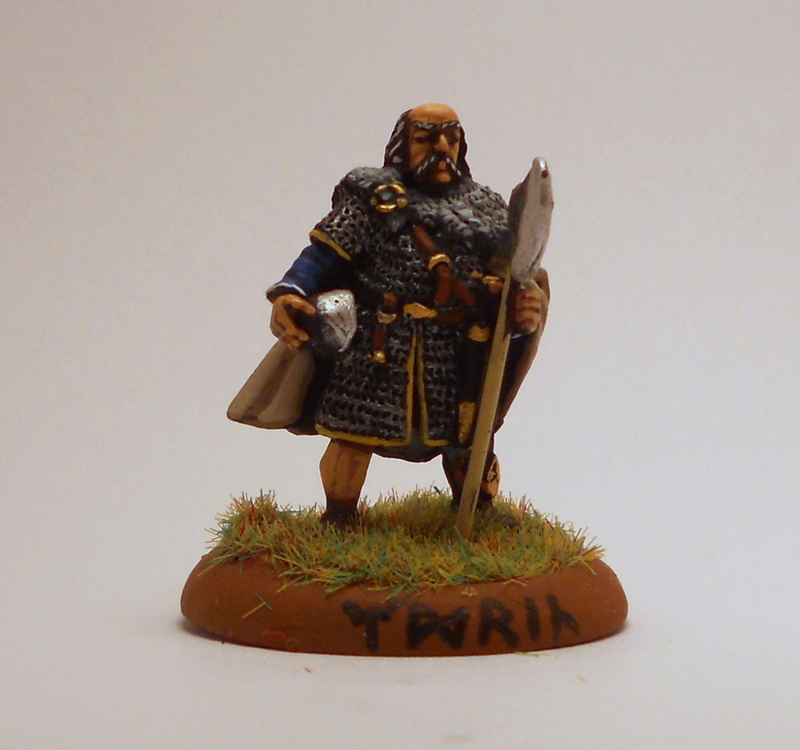 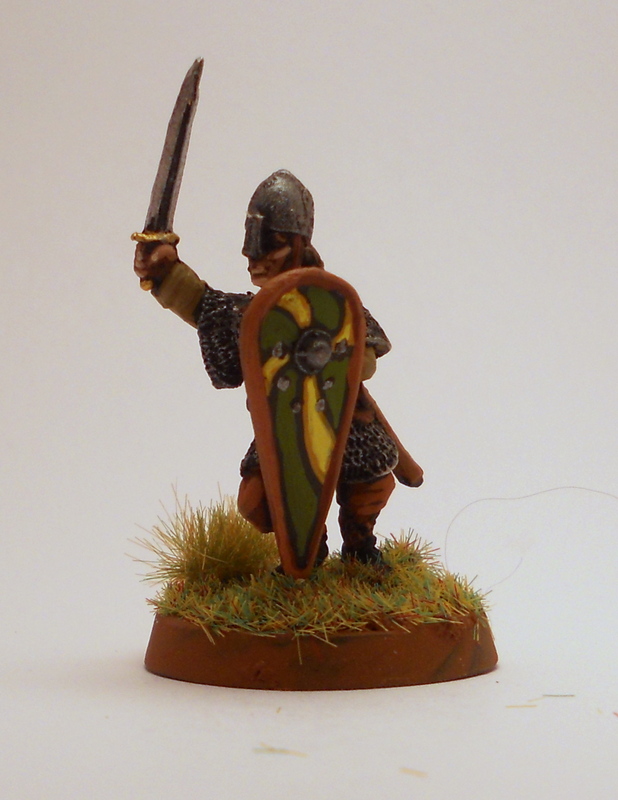 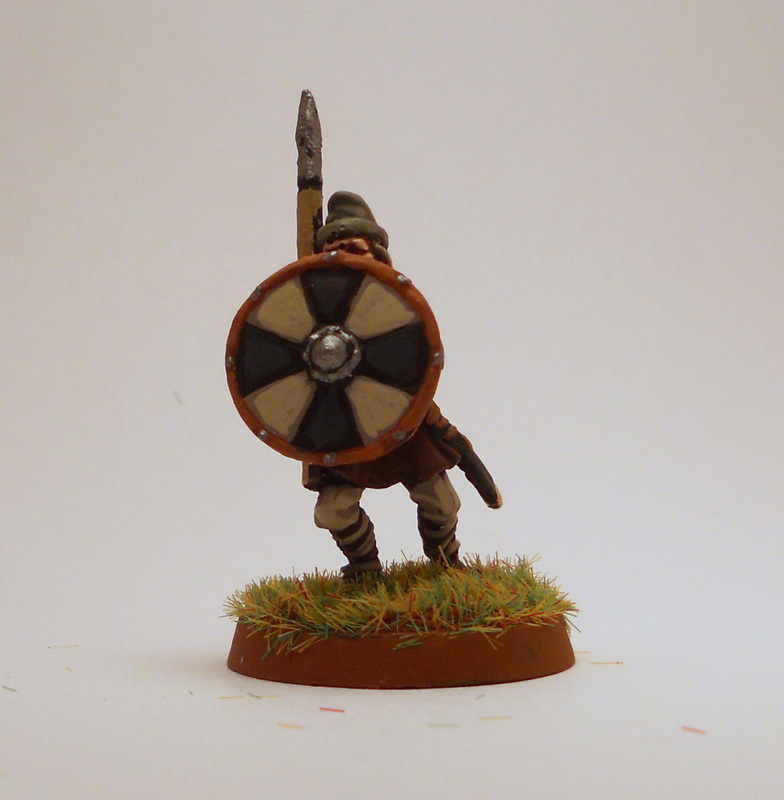 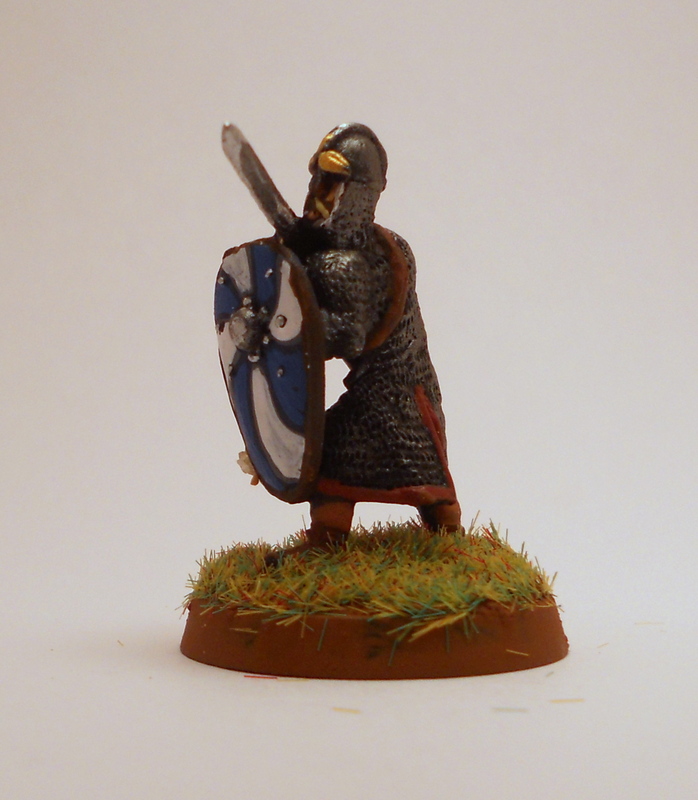 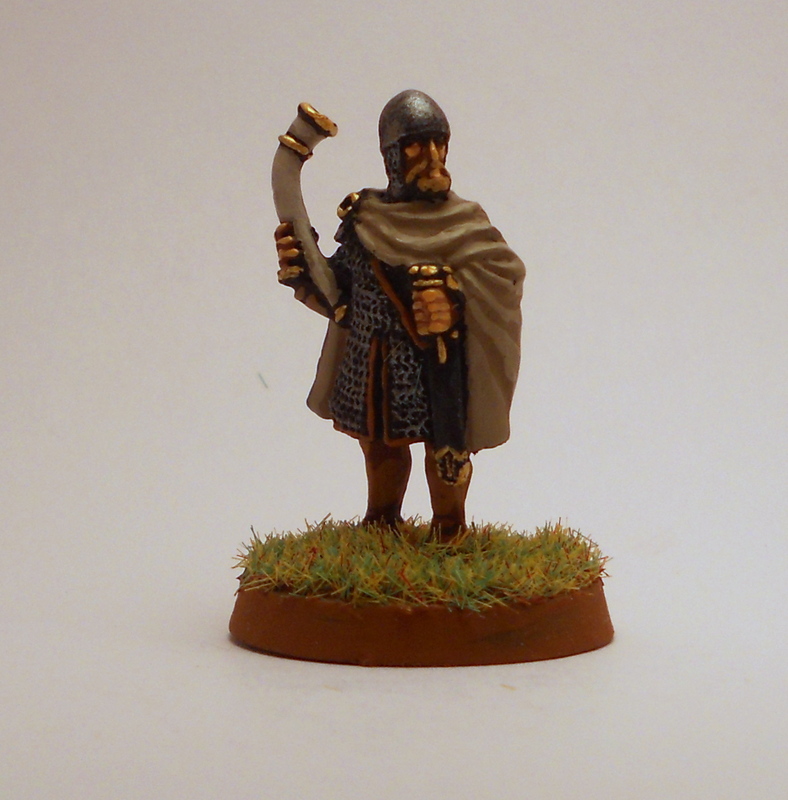 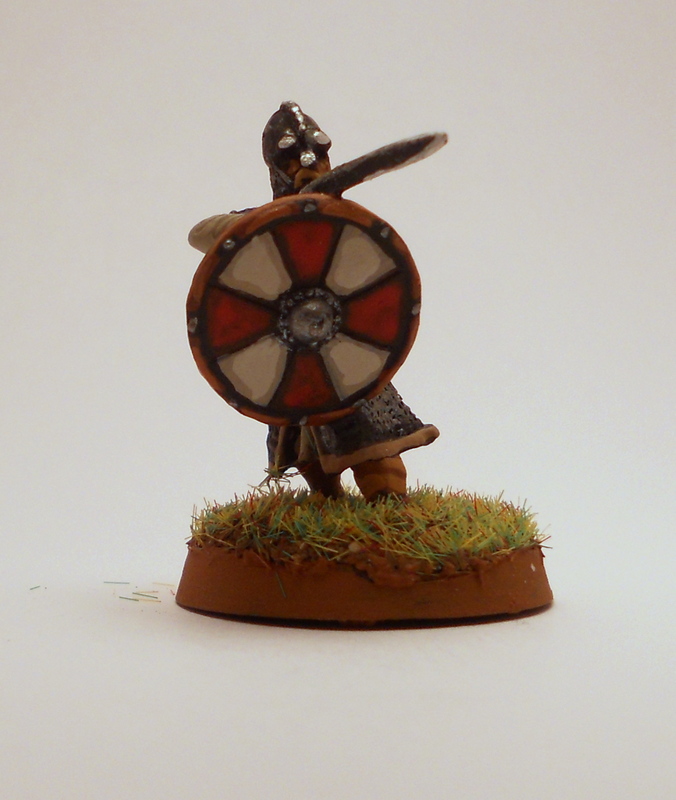 I seemed to have mostly Saxons, so I was sure I’d have enough to make a warband, whatever the composition would be. 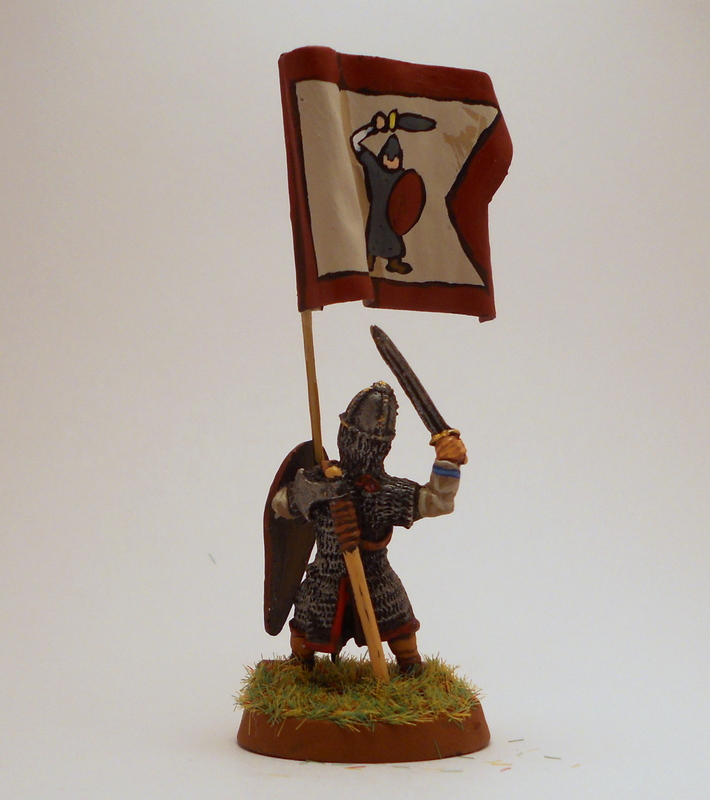 These are from a variety of manufacturers, and I accumulated them over the years. 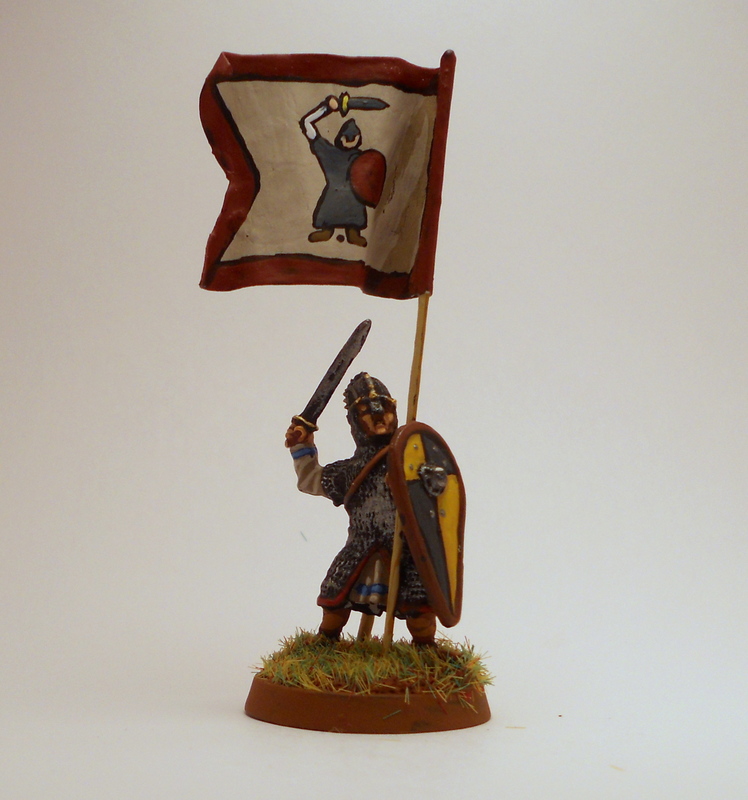 There are several Old Glory figures, some Gripping Beast, one Essex figure, and a few from a German company that has since gone extinct. 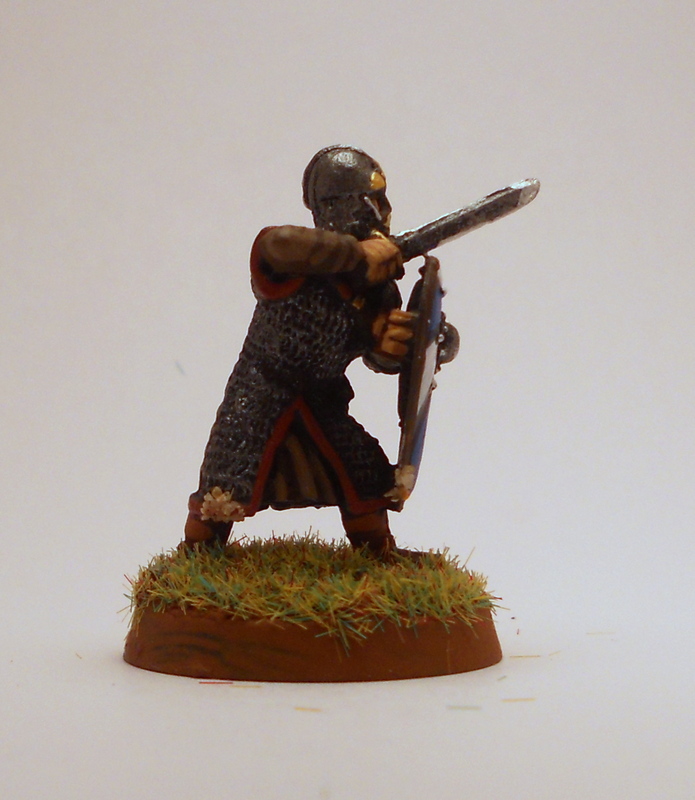 Wish I could remember the company’s name.